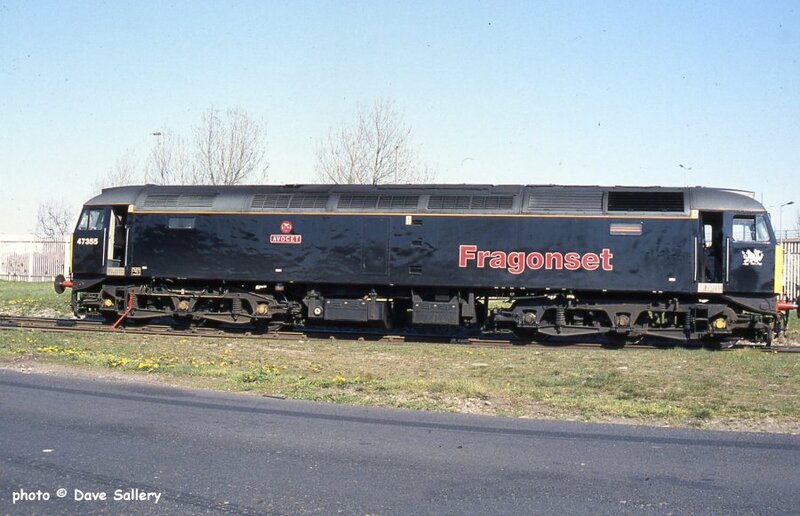 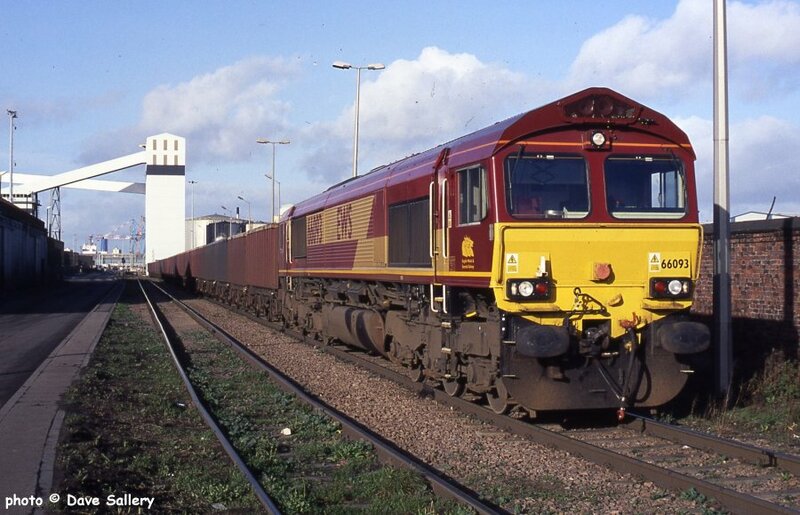 60024 with coal hoppers for loading, 8 November 2001. 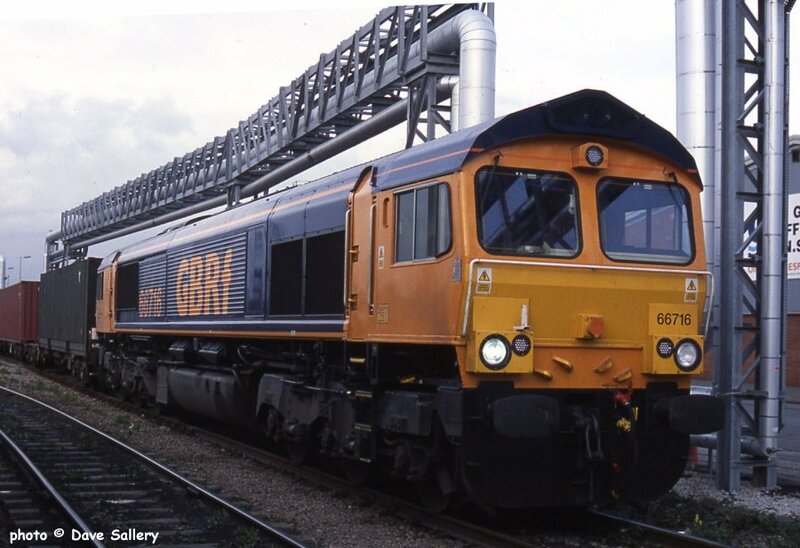 56131 backs a train of scrap into the EMR sidings, 8 April 2002. 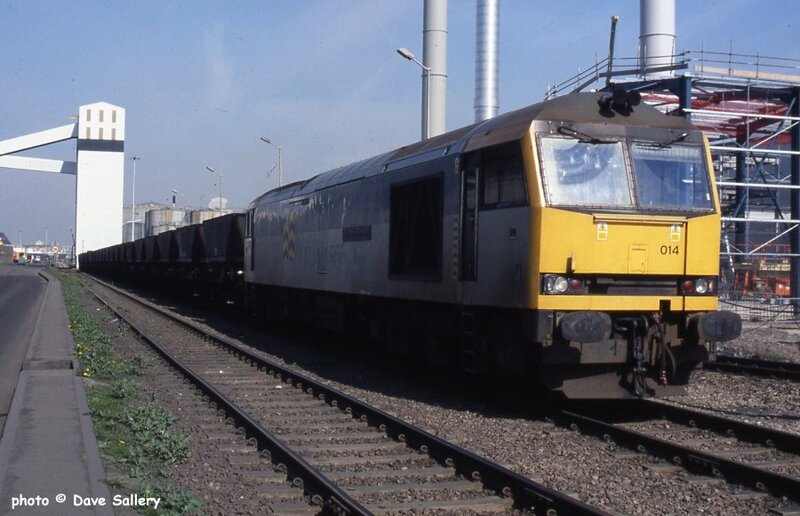 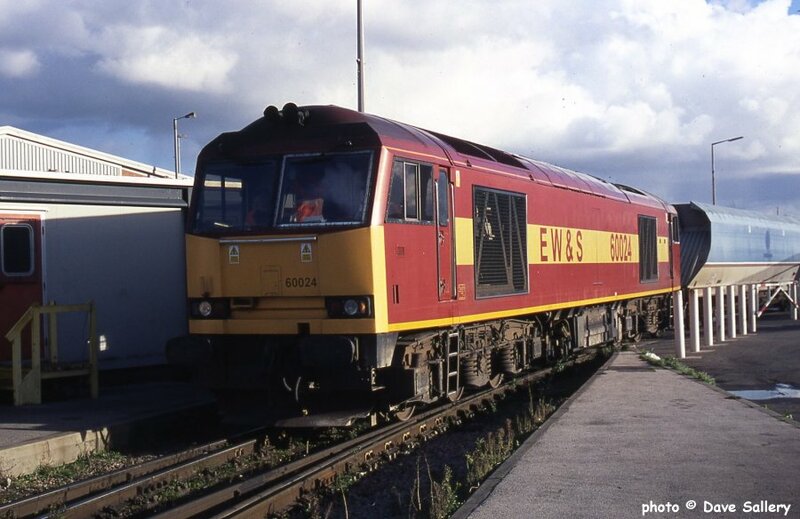 60014, loaded MGR wagons, 8 April 2002. 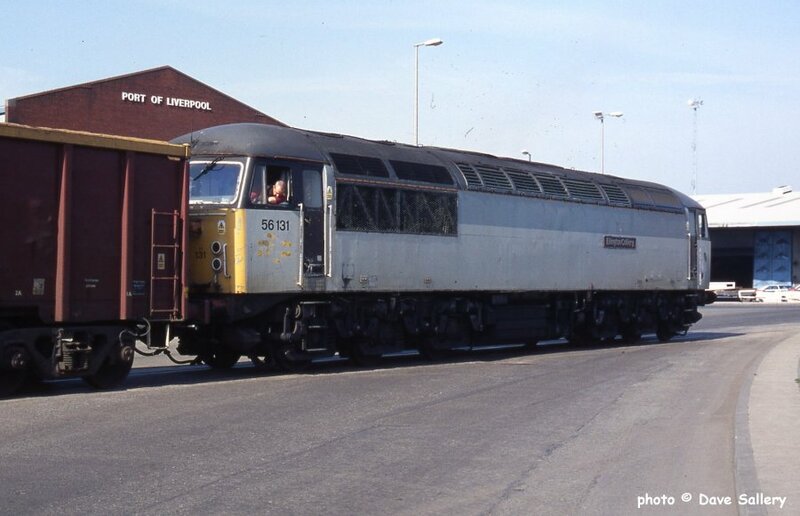 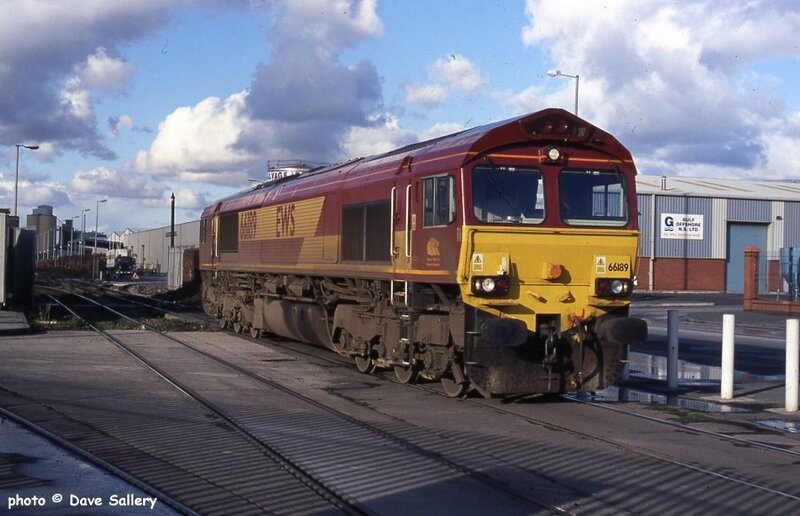 47355 'Avocet' at the entrance to the container terminal, 8 April 2003, this loco was on hire to Freightliner at the time.